This build was primarily aimed at 1080, 60 FPS gaming. The system runs well, and quite nicely, I still didn't have any issue with any game lagging out or so forth (UBISOFT games being the exception, extremely poorly optimized). I kinda wanted the glass panel of the case to go on the side, complaint the graphices card a bit, but I have noticed that will extremely limit air to the fans, and raise the temp from a max of 70 to almost 85. No CPU cooling, as it would have raised the price a bit, and since I am not looking at any overclocking, I should be set. Beautiful build and +1 for getting the GPU in to that space. I know you said that you were fine with the stock cooler but look into either a Cooler Master Hyper 212, either the Evo or the Plus. Both are less than $30 and are fantastic price to performance coolers. No real need to water cool since you wont be Overclocking and even though you are fine for now in the winter, once summer hits the extra cooling may be the perfect amount of added security needed to make this system last years and years and years. Great build again though! Is that PSU going to hold? It's very reliable. And from a very good company. my only issue with it was its braided cable, althought its a nice gesture, extra protection and so forth for the cables, it sure made cable managment tough in this small case. I mean the wattage. 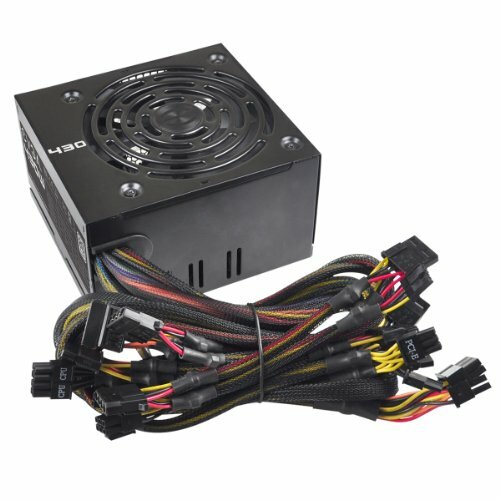 430W for a GTX 970 and a i5-4590? Yeah the new architecture is really power efficient but on full load is it really 300W? As I said, I was primarily going for Budget rather than luxury or comfort. Every PSU might be a possible bust, and a risk every builder has to take. I actually planned on getting an XFX Modular PSU, but the price would have meant lowering my GPU to perhaps a 960, or something in the 200$ range, which would then made this a very less powerful build. Nice build! I like it a lot! What games do you play and hows the performance? Just saying, even though the CPU cooler will add a few dollars, they still help. You can probably get away with a cheap one like the Noctua NH-L9i and it will still help more than the stock cooler. But I understand where you're coming from with your choices. It's great that you squeezed a 970 in your build. EDIT: WOW the temps you get from just the stock cooler is really nice! You're probably don't even need an aftermarket cooler. I am looking at possibly getting a water cooler, maybe in the future, but if the temps hold as they are, I should be fine. A water cooler is not really necessary for a locked i5 so you should be fine. At the most, I would get a 212 EVO. Yes, a 212 EVO would be best, but it will not fit in the case according to PCPartpicker. An aftermarket cooler will also help with the noise. It was actually my first priority lol. But the temps are good and the build looks very nice. Good job! You are Def right, while running the stress tests, I did notice the noise go up. I might consider it soon,for now, I will let mother nature cool the cube. I'm also looking to build a new PC with my christmas bonus. 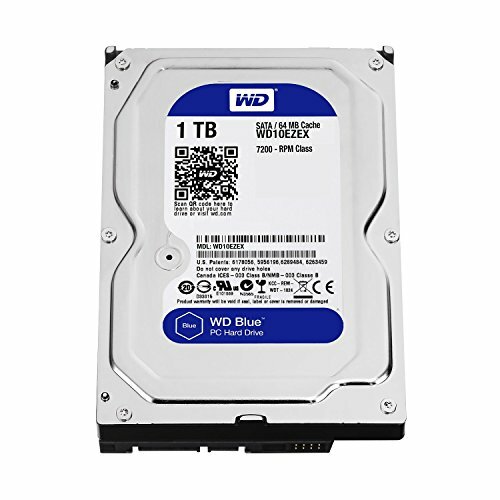 Would this build allow me to play WoW at 1080 @60 fps, while running fraps + music, or possible stream? Thanks! Will that build really do all i'm wanting it to? Also it says the GPU won't fit in the cabinet as well. That's a really nice pricetag though! That case Will actually fit GPUs up to almost 285, I included an extra picture in the pile to show you where the extra length goes into. Oh Hell yes, you are Def looking at solid thing. 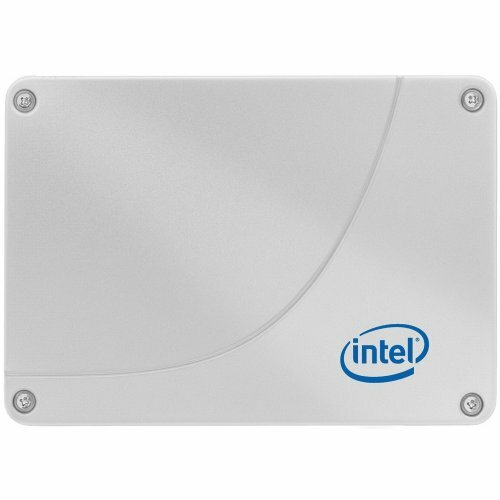 If you are looking at streaming at 60 1080p, the i5 4690K would be better, since it will do the job better. I agree, but on a budget, you can easily overclock that 860k to 4.5ghz, I have done it, and a i5 will add significant cost. He steams 1080p Starcraft 2 on it, and he only has a 270x, and is able to play maxed out. That being said, you do have to deal with some extra heat tho, good ol AMD, lol. 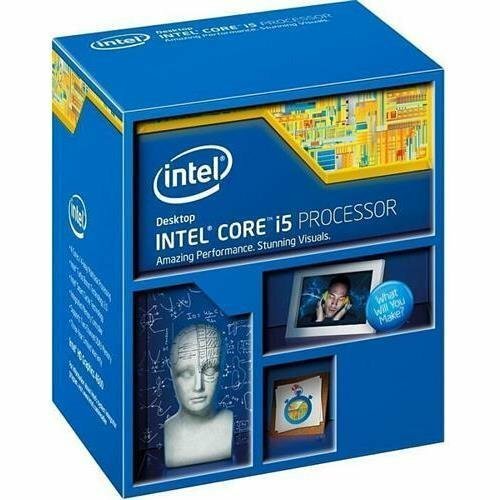 If you have the cash, definitely roll with the i5 tho, im not bashing it at all, hell I run a 4790k. Very nice, this is what I like to see! Small price tag, big performance. I'm really new at this. Are you going to use Linux? Cause it seems apparent you don't have an OS within that build, also are you gonna use Wired connection (no wifi adapter)? Lastly how are you going to download the OS without a Optical Drive? Since I had an external DVD write, I simply used a copy of Windows 8 that I had got from a friend. There was an ASUS mobo with wireless capability but it was priced at around 100, so it wants a nice buy. Nice build. Mobo is nice price but pcie v2 which could hurt your GPU performance a bit and/or future expandability. 970 is a great choice. As far as I can tell, there isn't any issues, and I don't think there would be any issues in the future. very nice :D i found yours bc the build i'm saving up for (my first) is actually very similar! http://pcpartpicker.com/user/carcinoGeneticist/saved/vLRCmG are the case fans needed or would you be okay w/o them? hey I'm putting together a build (my first) with this same case and GPU. Did this card actually block drive bays like it says on my list? The build seems good, and very well. I just don't know why you are going with the CRT monitor. An LCD or LED monitor would def do you way better, and make CS more competitive. Nice build. I just finished a Core V1 budget build. I was planning on an i5/970 combo also, but decided to stick to a tighter budget as it's not primarily a gaming PC. Seeing your 970 squeezed in there gives me the itch to upgrade anyway. im getting almost the same thing with the EVGA 970 instead, because the price is lower and its clocked a little higher. i cant wait to get it! I loved your build. I have similiar one. I want to ask you a question. 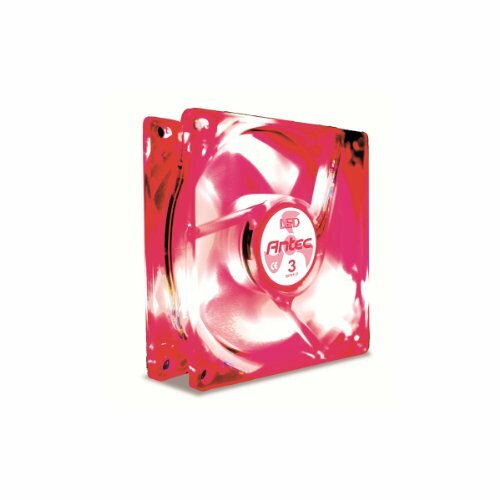 How did you use 2 80 mm fans because there is one slot ? You sire, are a meanie.